I hosted a game at the Trumpeter Club last night pitting Boudicca and her Britons against the might of the Roman XIV Legion, Gemina. 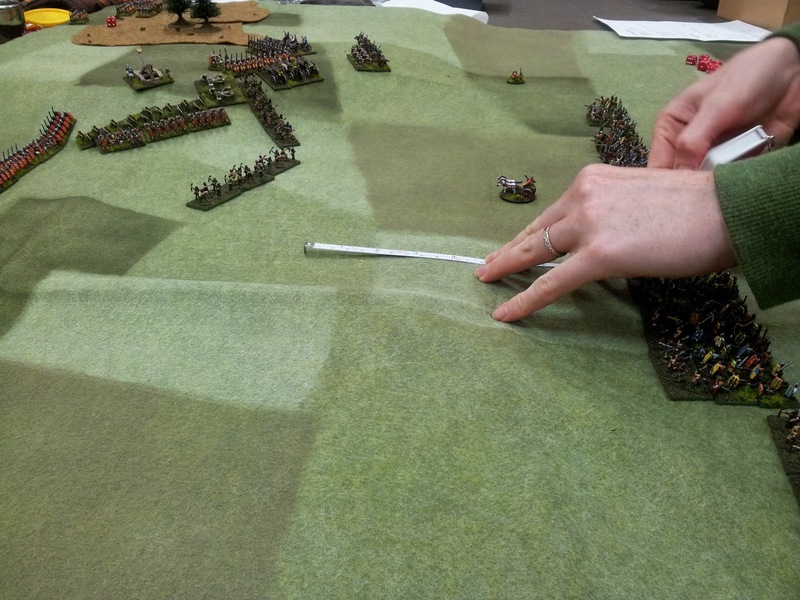 These are 10mm Pendraken miniatures and we were using Warmaster Ancients to play the game. I had my light box set up today for something else, so I thought I should photograph my ancients as well, since I don't have a good photo record of them. 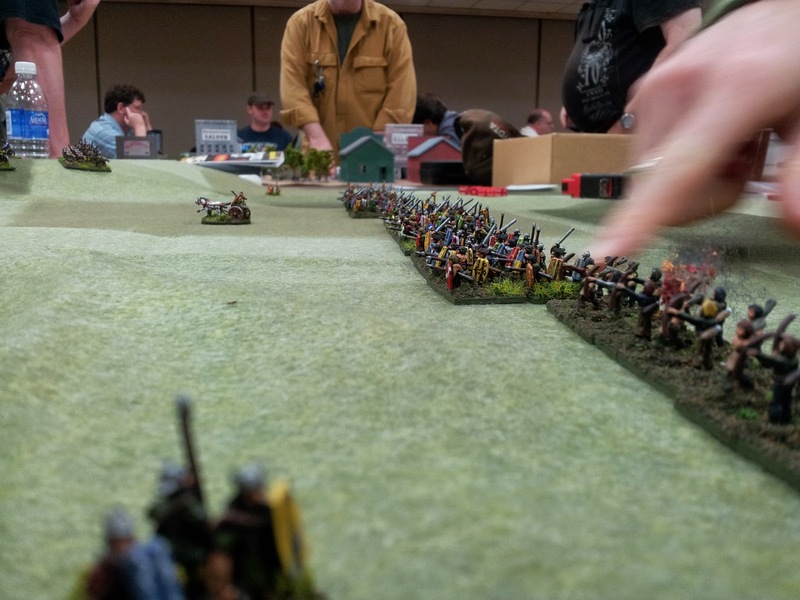 Brits form up to charge the Romans! This one chariot stand kept annoying the Roman lines for most of the battle, and just wouldn't die. 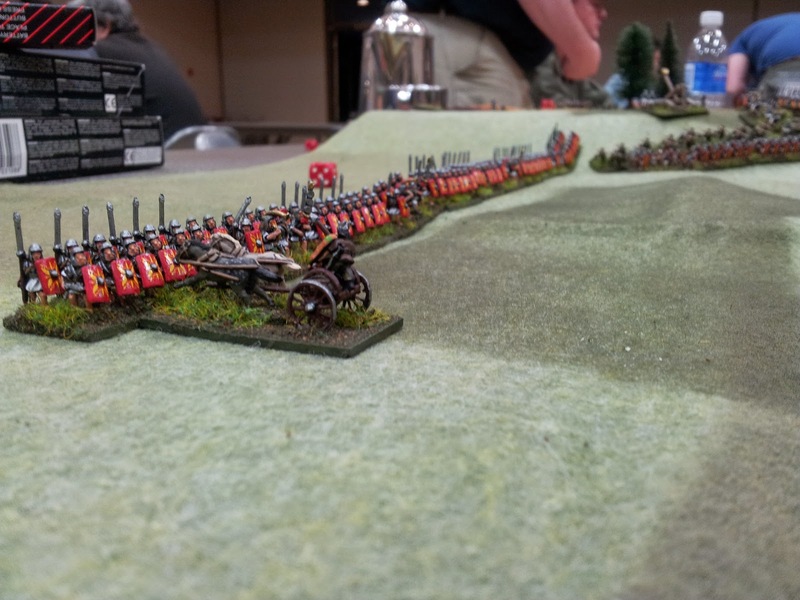 Fantastic looking armies, excellent work! 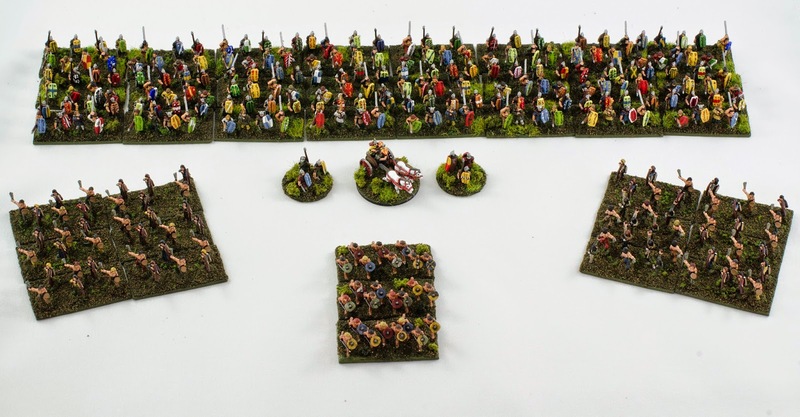 Wow, 10mm always blows my mind slightly... those armies look brilliant!